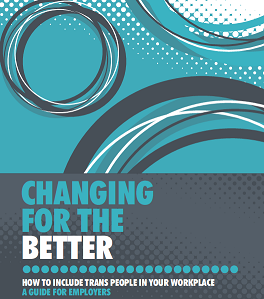 A joint project of the Scottish Transgender Alliance and Stonewall Scotland providing guidance for promoting trans-friendly and inclusive workplaces. Includes advice on compliance with the Equality Act 2010. Click on the image below to view or download (PDF file). 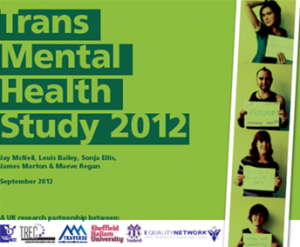 A ground-breaking new research study into trans mental health and wellbeing. Click on the image below to view or download (PDF file).